An Android demo of a foldable layout implementation. 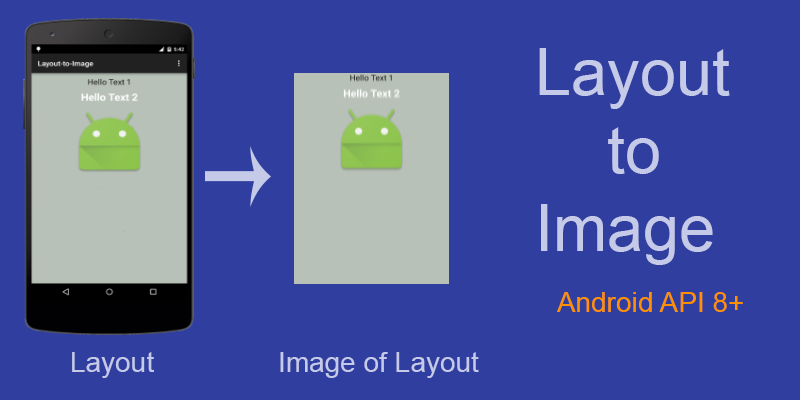 Android Layout Xml File Containing any Parent Layout (Relative Layout, Linear Layout etc) to Image. Android library for manipulating view touch targets using XML only. I never liked how some settings are disabled by default and not tappable until another settings has been turned on/off. My concept is to hide these disabled settings behind their "master toggle" and then have them transition out as they become active - making the list cleaner, with less clutter and ultimately easier to use. This library provides a simple way to add a draggable sliding up panel (popularized by Google Music and Google Maps) to your Android application. Brought to you by Umano.